Jurors who lie or conceal information on their jury questionnaires are causing problems in the courts. Should there be background checks performed on jurors? Is this a violation of our rights? Join Bob Ambrogi and Craig Williams, both attorneys and Law.com bloggers, as they discover what is going on in the jury system across the United States. 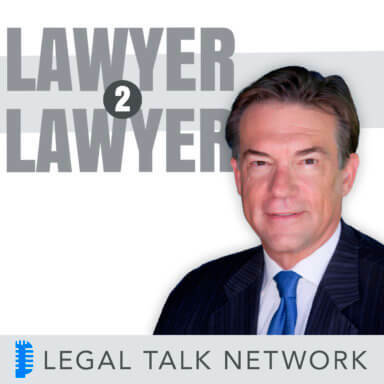 Coast to Coast welcomes, Professor Randy Jonakait, professor of law at the New York Law School and author of ‘The American Jury System” and Dr. Phillip K. Anthony, CEO of DecisionQuest and a highly sought after expert on trial consulting. This show is sponsored by Law.com.